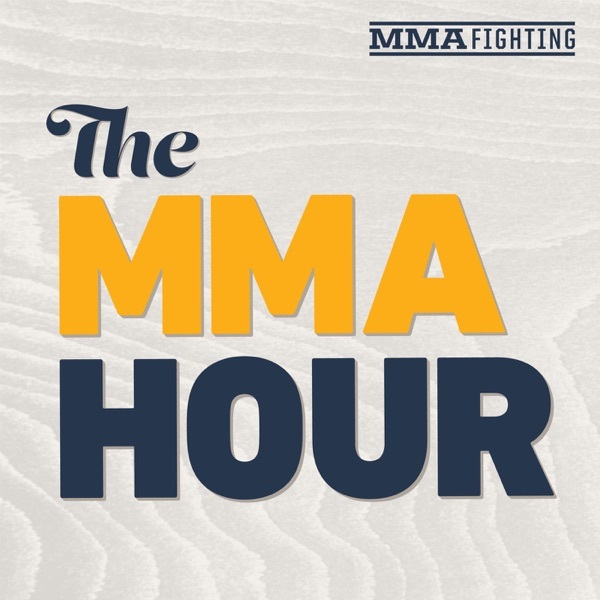 Luke Thomas speaks to Luke Rockhold about his health, plan to move to light heavyweight, more (48:27); Colby Covington about his perspective on being passed over for a title shot at UFC 235, Tyron Woodley vs. Kamaru Usman, what's next for his career, more (1:36:12); Jimmy Smith about parting ways with the UFC, his next step, more (1:02:53); coach Mike Winkeljohn about Jon Jones' performance against Alexander Gustafsson at UFC 232, his upcoming bout against Anthony Smith, more (1:21:59). Luke also breaks down and analyses how formidable of a challenge Kamaru Usman is for champ Tyron Woodley on the Monday Morning Analyst. We also answer your questions on the latest news in MMA on Sound Off (1:52:36) and A Round of Tweets (36:42).